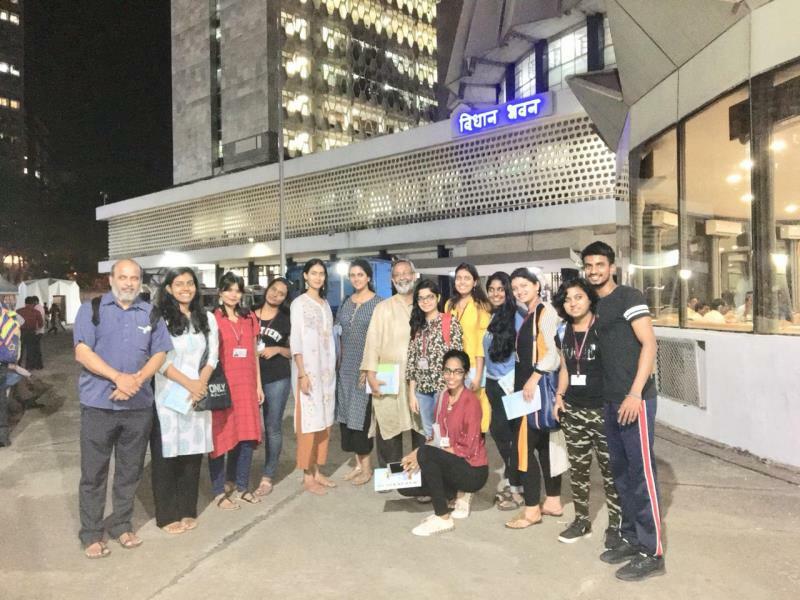 C4D students visited Maharashtra Legislature on Friday, November 30, 2018. The students witnessed the proceedings of the Legislative Assembly as well as the Legislative Council. 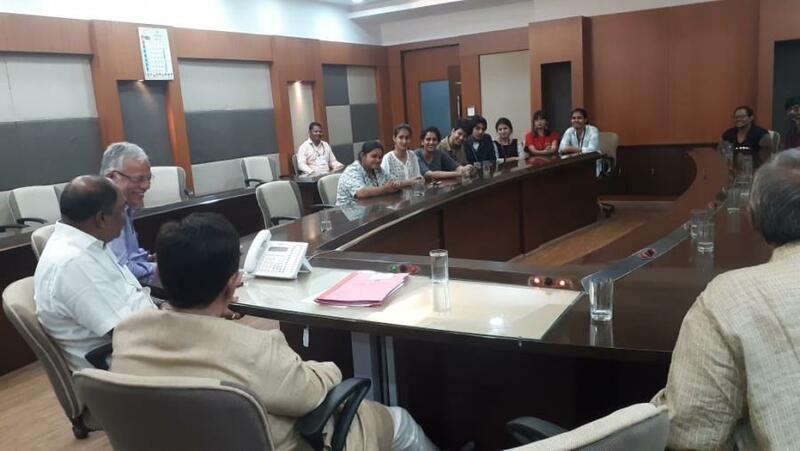 The students also met the Chairperson of the Maharashtra Legislative Council, Mr Ramraje Naik Nimbalkar. 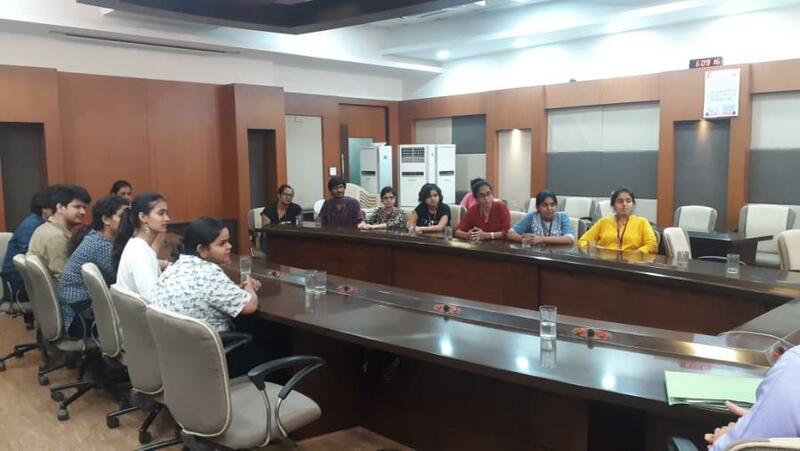 The Chairperson asked legislators Vidya Chavan of NCP, Shiv Sena Group Leader in the Upper House Anil Parab and his party colleague in the Upper House Vilas Potnis, as well as BJP Legislator Niranjan Davkhare to remain present at his meeting with the students. 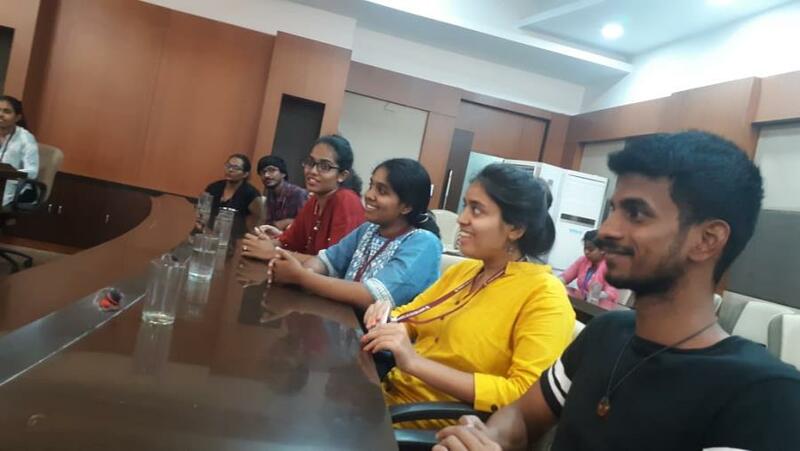 The interactive meeting turned out to be a virtual press conference, with students asking questions and the leaders, including the Chairperson, answering the questions.The meeting was on Facebook live on Davkhare's account.Despite his busy schedule, the Chairperson gave over 45 minutes to the XIC students. Impressed by the questions raised by the students on diverse social and political topics, Naik Nimbalkar asked them to join politics. 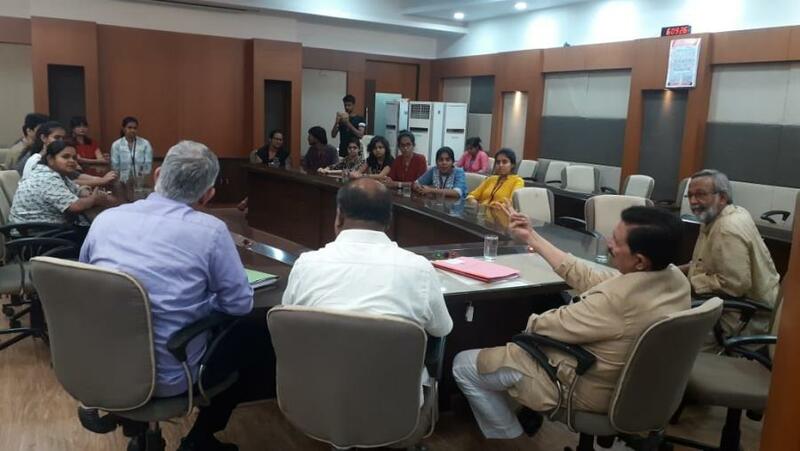 PDS Minister Girish Bapat had also agreed to meet the students, but we dropped the idea as it was getting late. The students said it was a great experience and a privilege to witness the proceedings and to meet the Chairperson.